I have has a very slow start in getting my MOGO back. Maybe I should have not taken so much time off. 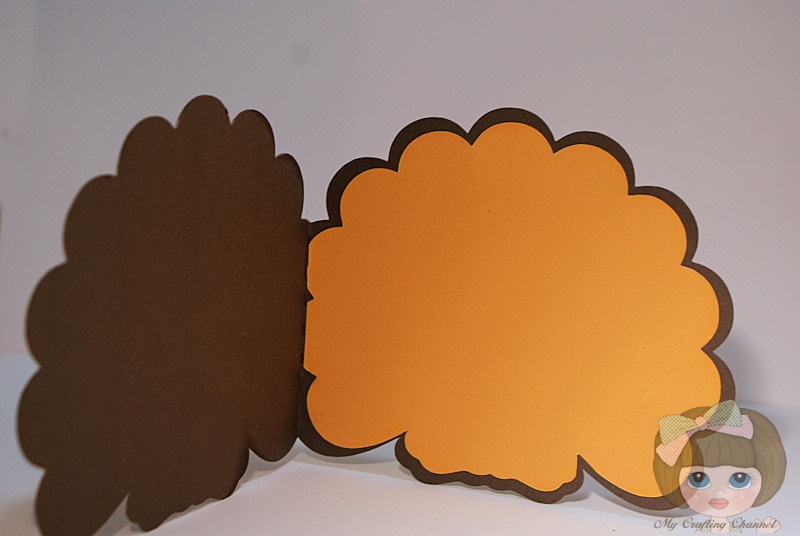 This week I have this cute shaped card for your inspiration. Just B Cretive Crazy November's Linky Party!!! 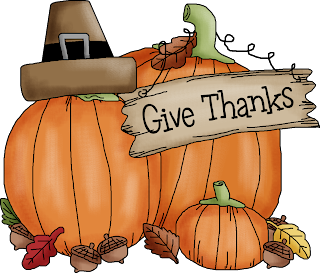 Hop on over and link up your Thanksgiving projects. What a cute little turkey! Love that he is a shaped card and the embossing looks great. Looks like you found that missing mojo!! I love it Nana fabulous Turkey and I love the colours. Love this cute little turkey! This guy is sooo cute!! Great card!! This card is so adorable! Lovely! Have a wonderful weekend. Nana, this is SO stinken cute! 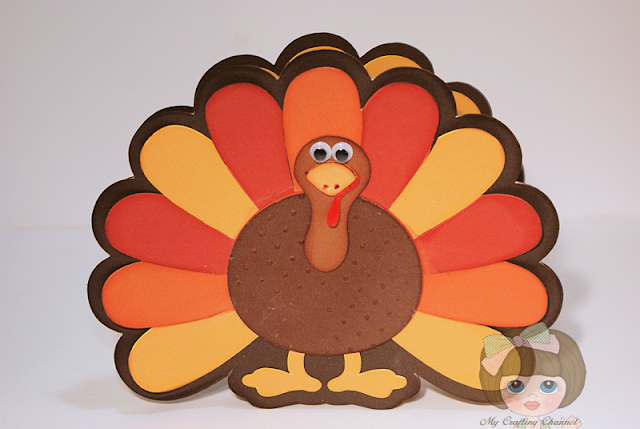 Love the embossing and the googly eyes are so adorable! What a super cute card! I love it! Have a great day. oh my, Nana, I just love your cards! !